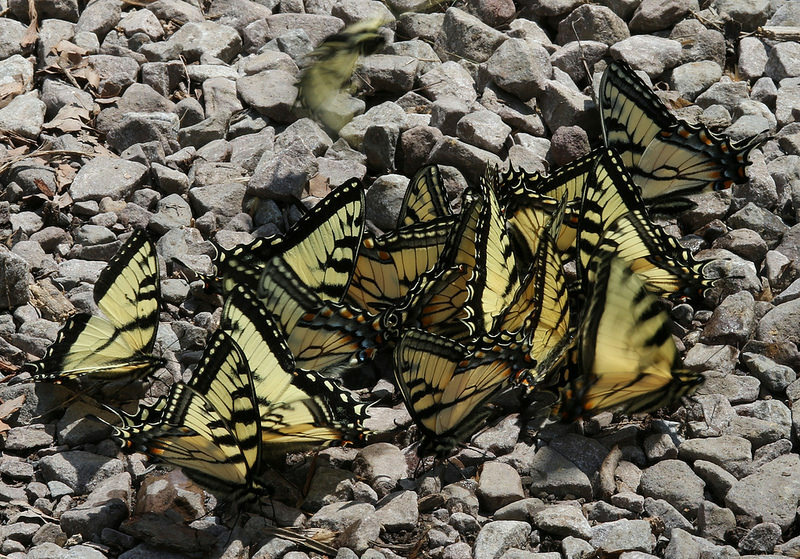 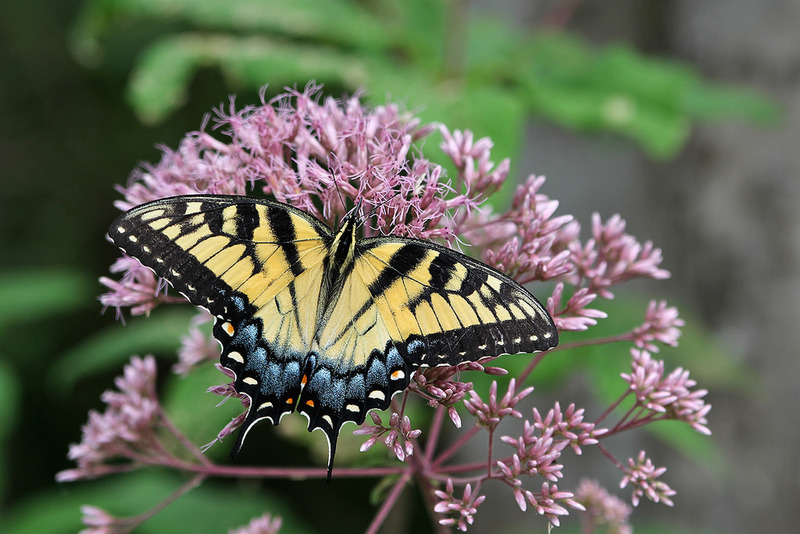 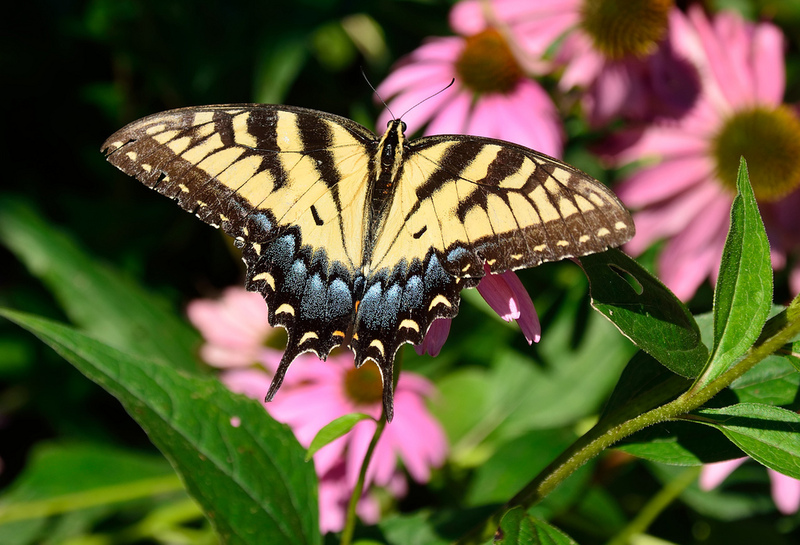 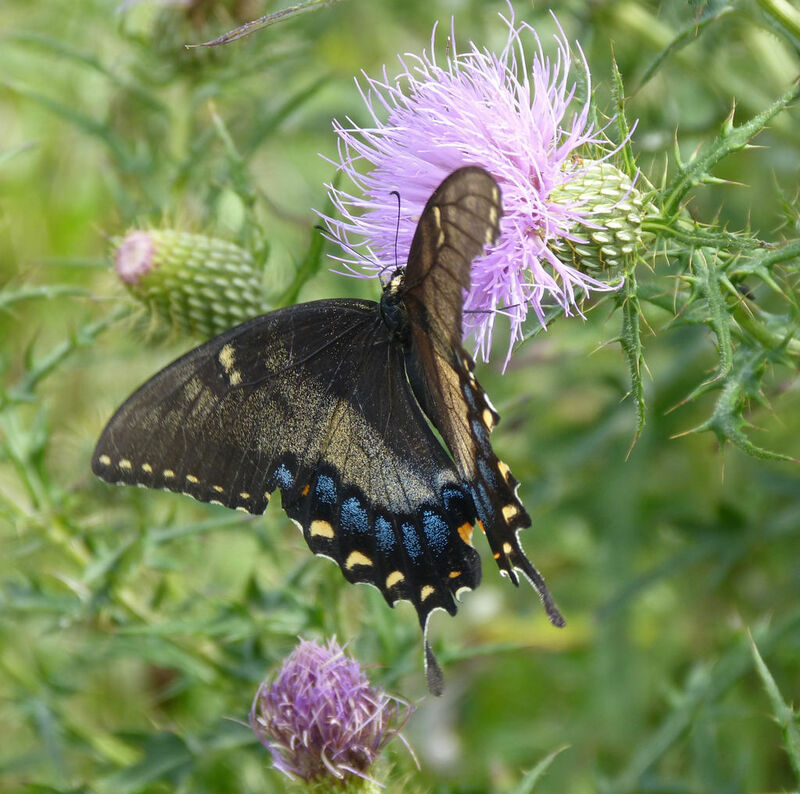 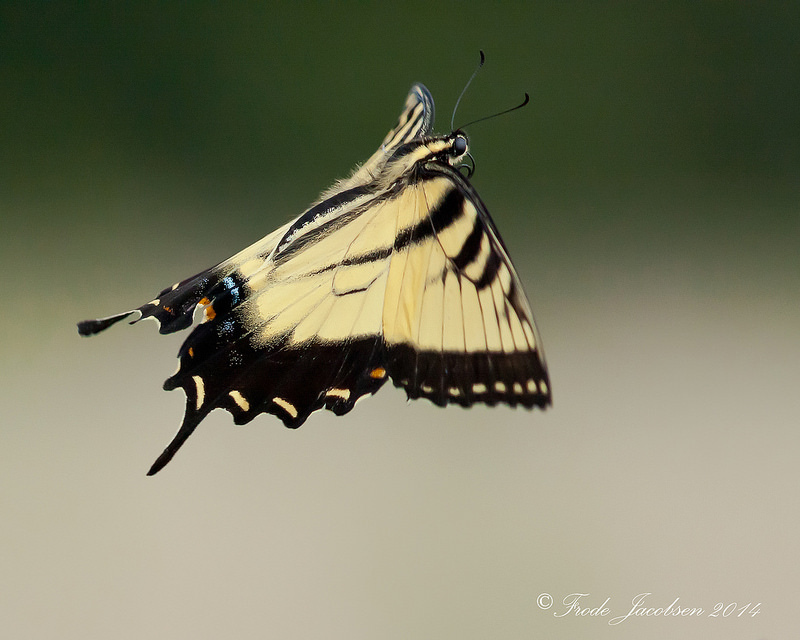 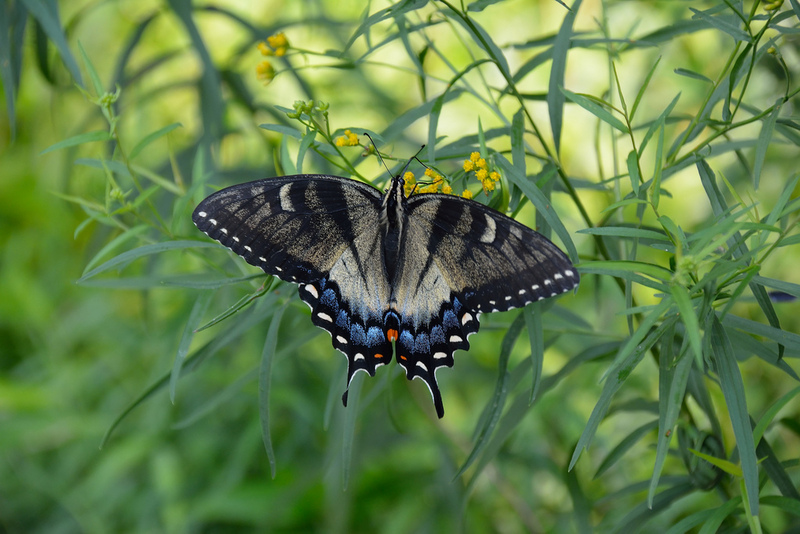 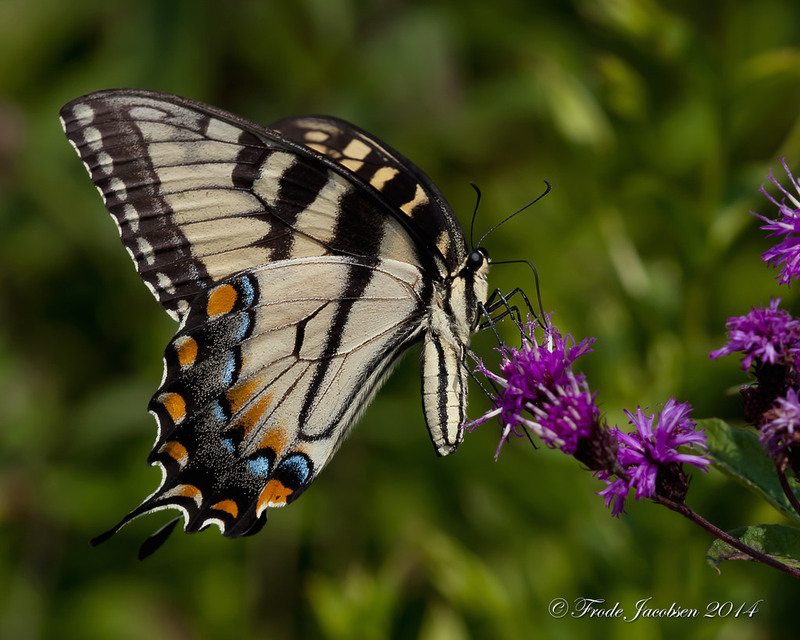 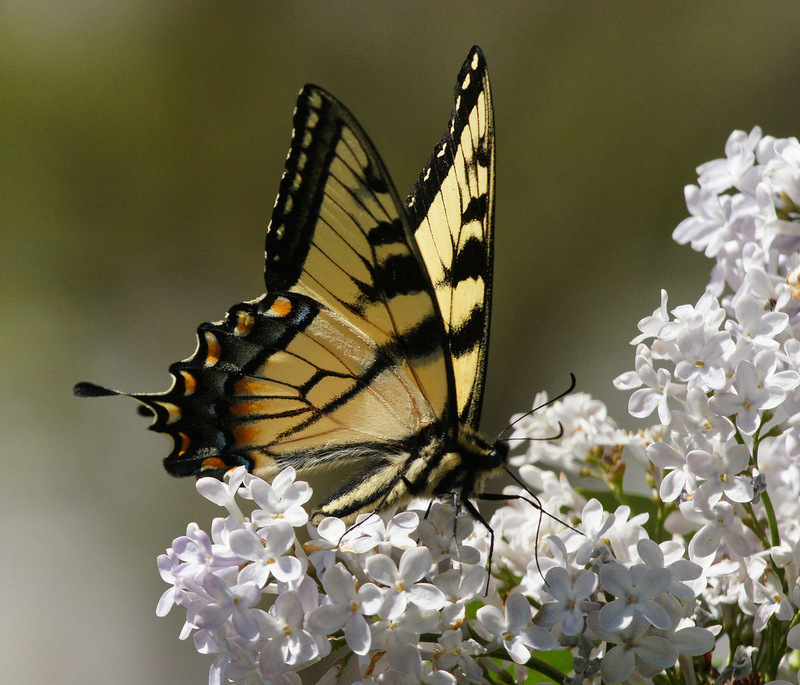 Eastern Tiger Swallowtail (Papilio glaucus) is a widespread and common butterfly, found throughout Maryland. 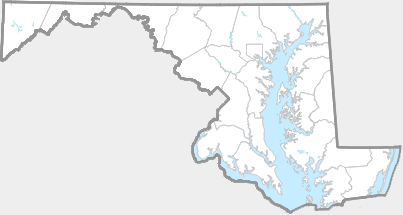 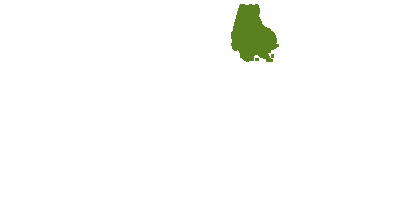 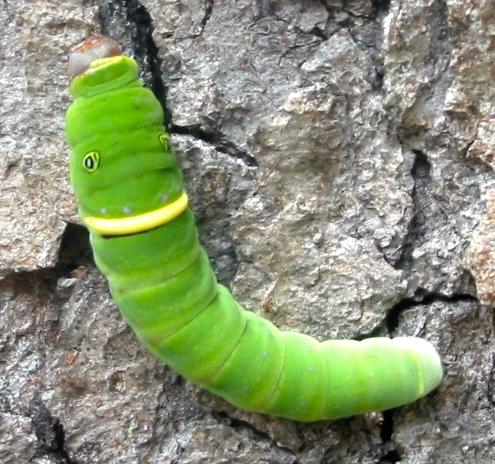 The pale yellow coloration, with blackish striping, is distinctive in most of our area. 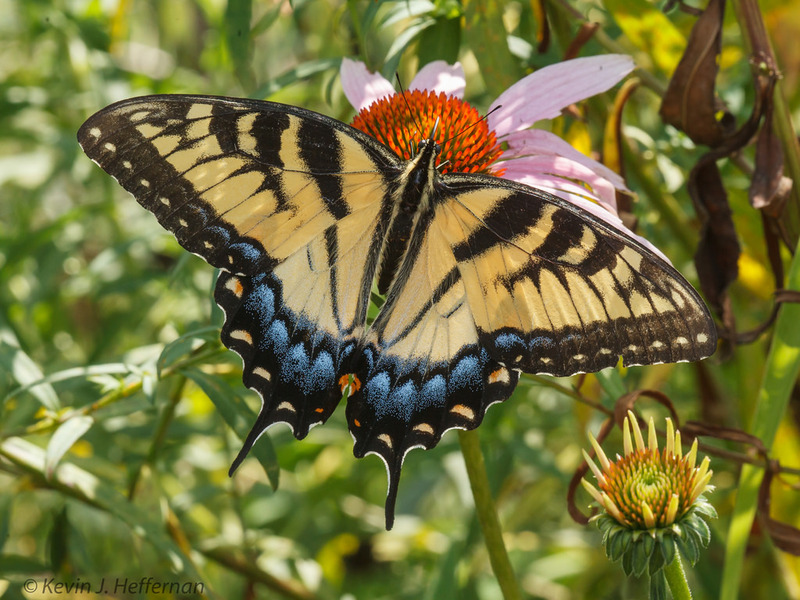 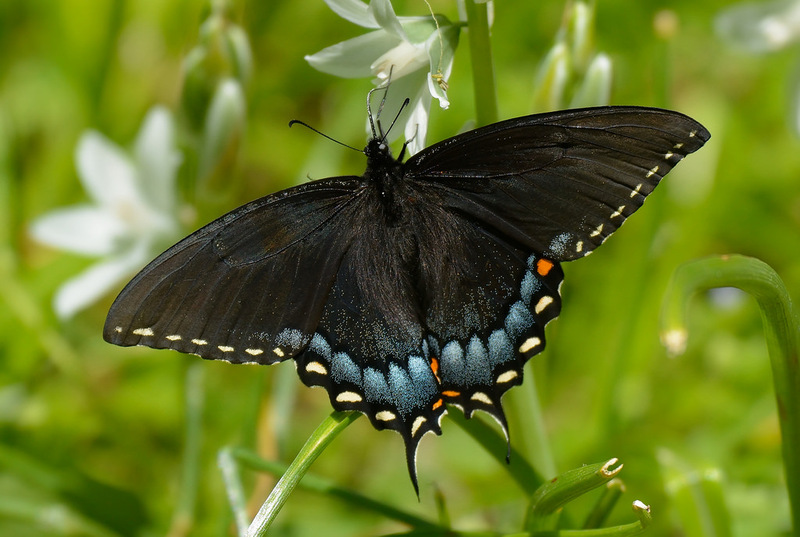 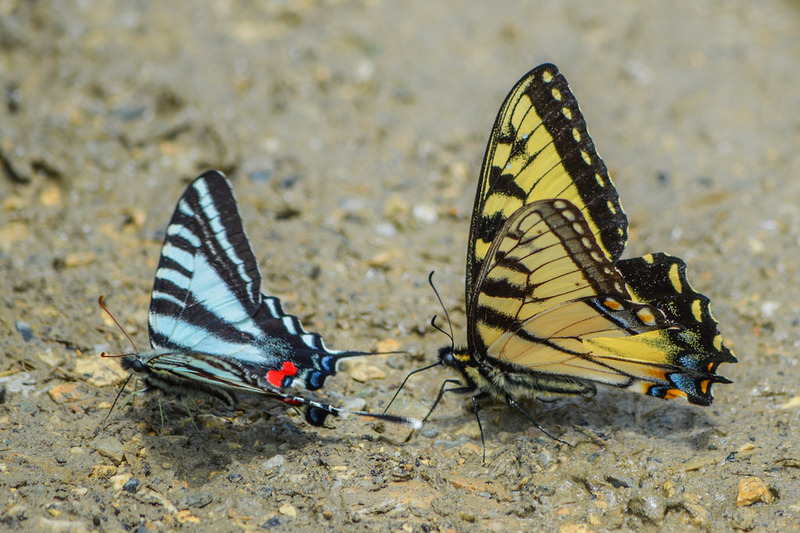 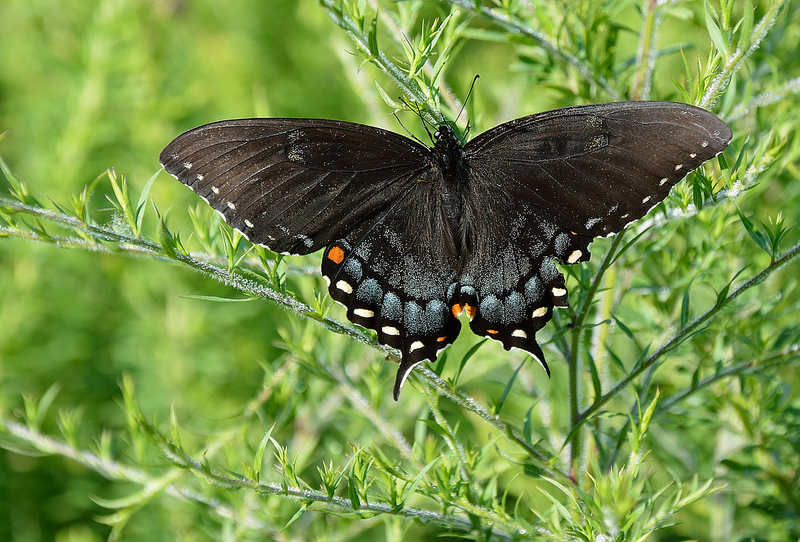 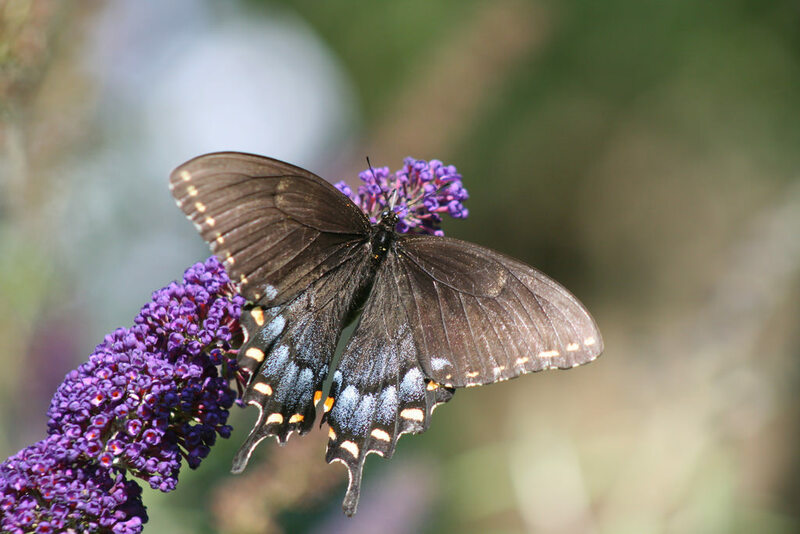 In western Maryland, care needs to be taken in discerning Eastern Tiger Swallowtail from Appalachian Tiger Swallowtail (Papilio appalachiensis), which is very similar. 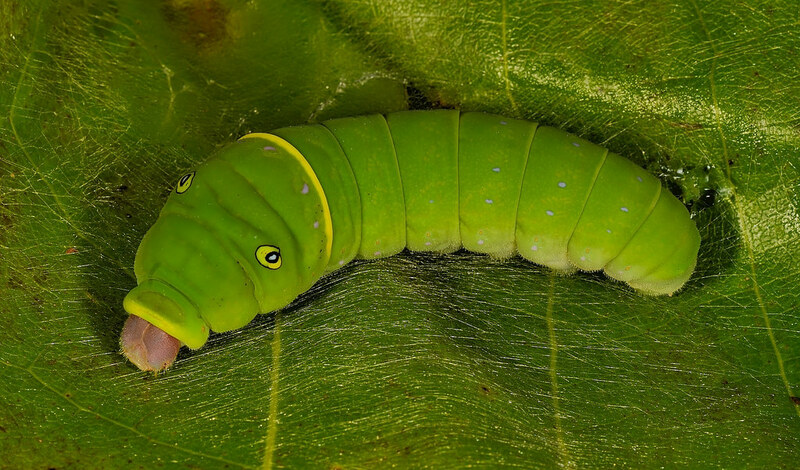 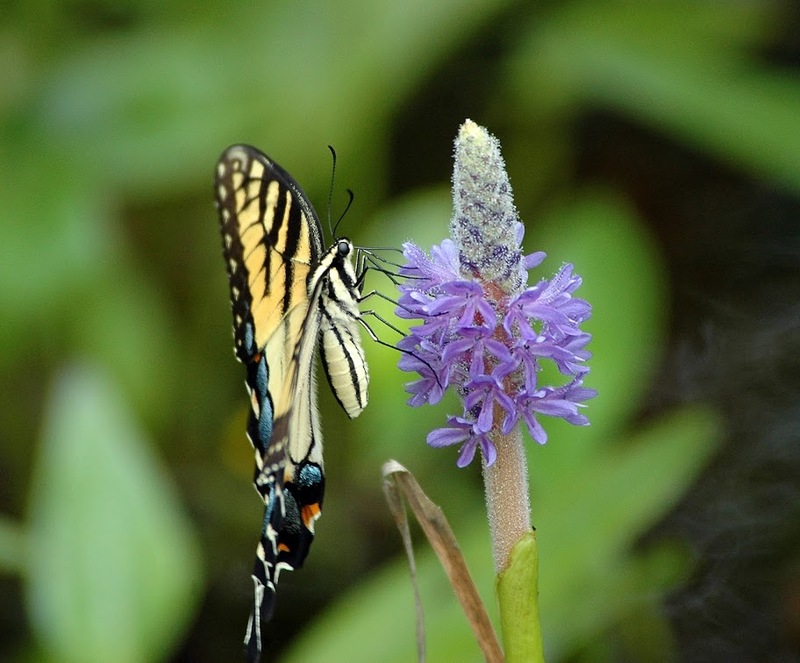 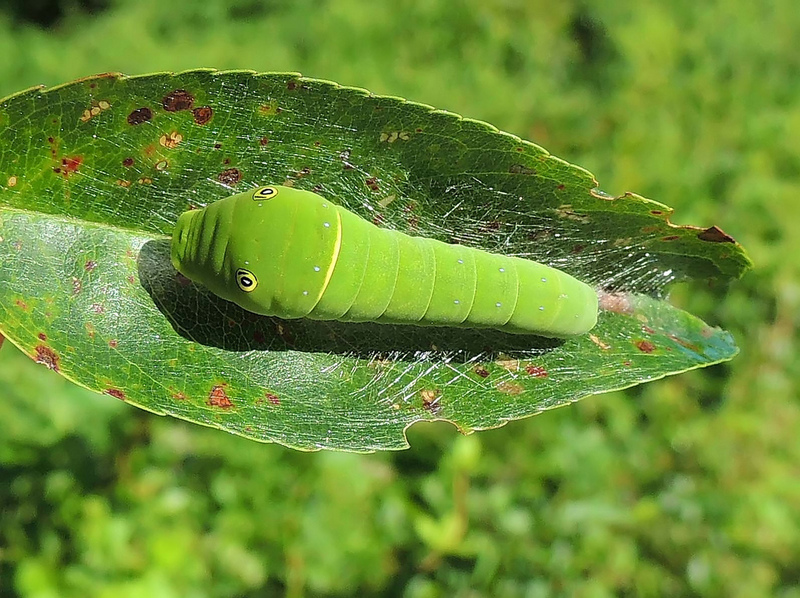 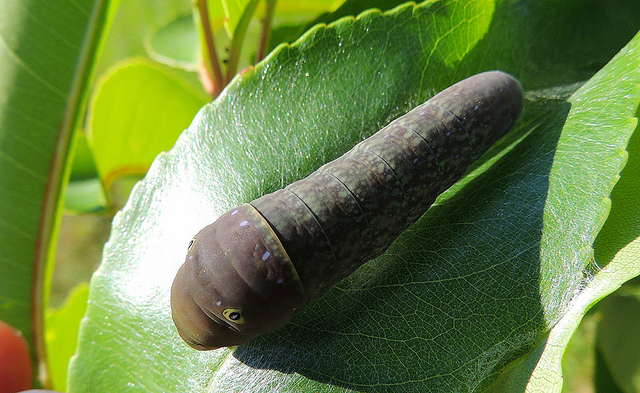 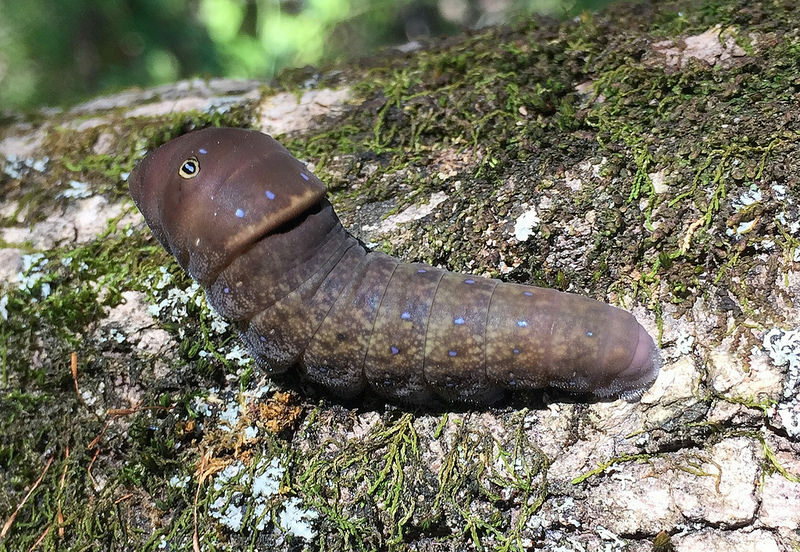 Host plants include a variety of species including American Hornbeam, White Ash, Green Ash, Common Spicebush, Tulip Poplar, Sweetbay, Quaking Aspen, Black Cherry, Chokecherry, Black Oak, Sassafras, Common Lilac, and American Basswood (Database of the World's Lepidopteran Hostplants). 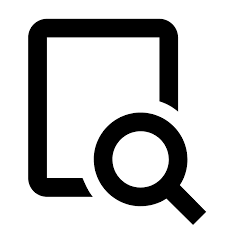 There are 1,099 records in the project database.